Love is like an adventure. You meet each other by chance and then embark on a lifelong journey to discover each other. Sometimes we don't know where life is heading, but having someone by your side along the way is priceless. 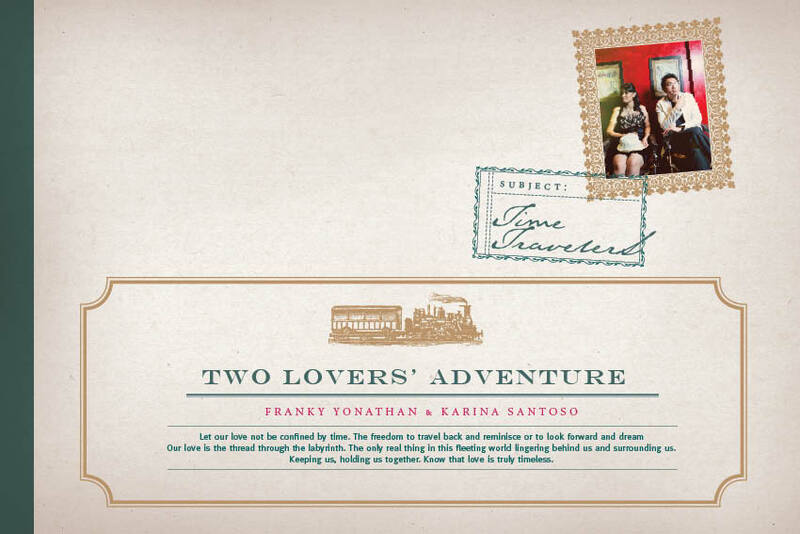 The1818.com assigned us to do Franky & Karina's pre-wedding album as well. With vintagey feel and simple designs, the photographs are placed to tell a story, the journey between two lovers. We hope you enjoy the results as much as we enjoy putting it together.